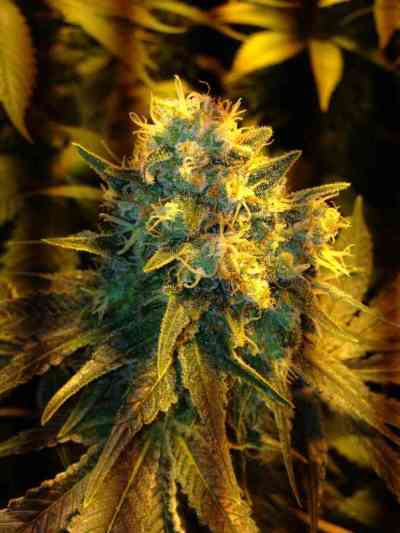 The Jack Herer is a sativa dominant strain, a cross between Skunk #1, Northern Lights #5 and Haze. It was named this way in honor of Jack Herer by Ben Dronkers, founder of the Sensi Seed Bank. Jack Herer is a very popular strain, winning the High Times Cannabis Cup several years in a row. 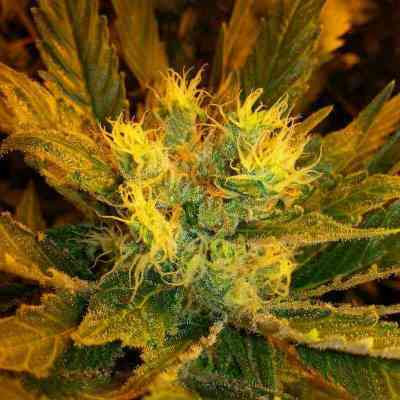 The Jack Herer strain has a light green color with light orange to brown hairs covering it. Amazing quality medical cannabis producing dense, easy to work with buds. Taste and smell are skunky, sharp musky and spicy. It gives you a light headed almost euphoric feeling which can be felt almost instantly. Jack Herer is considered to be among the world’s finest.